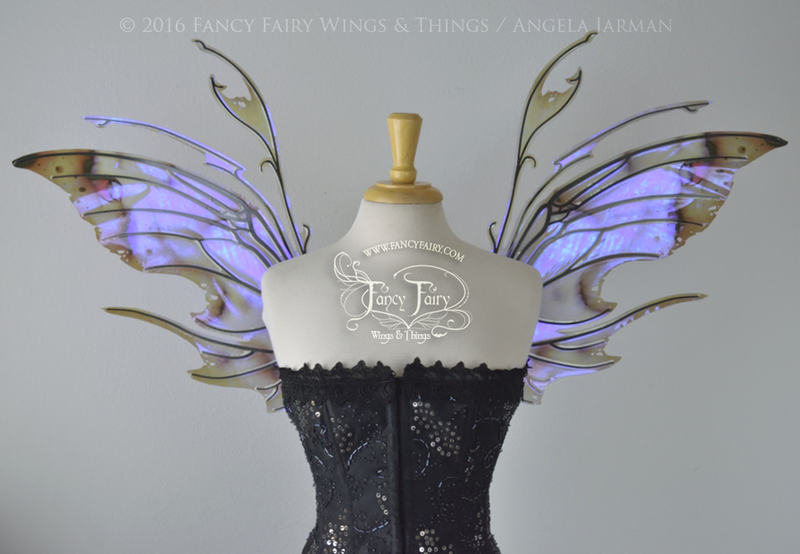 As the originator of high end iridescent fairy wings, Fancy Fairy Wings & Things is known for a unique and unmistakable look in the world of wings. 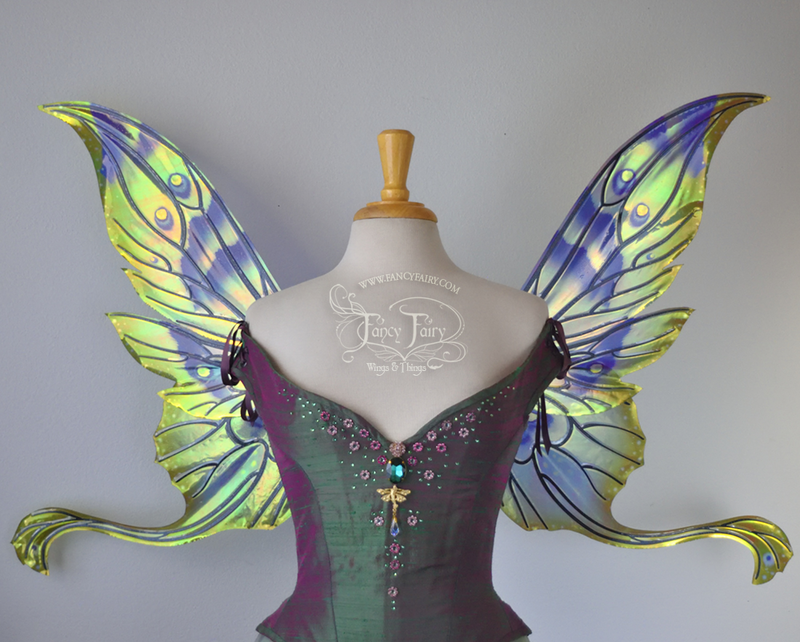 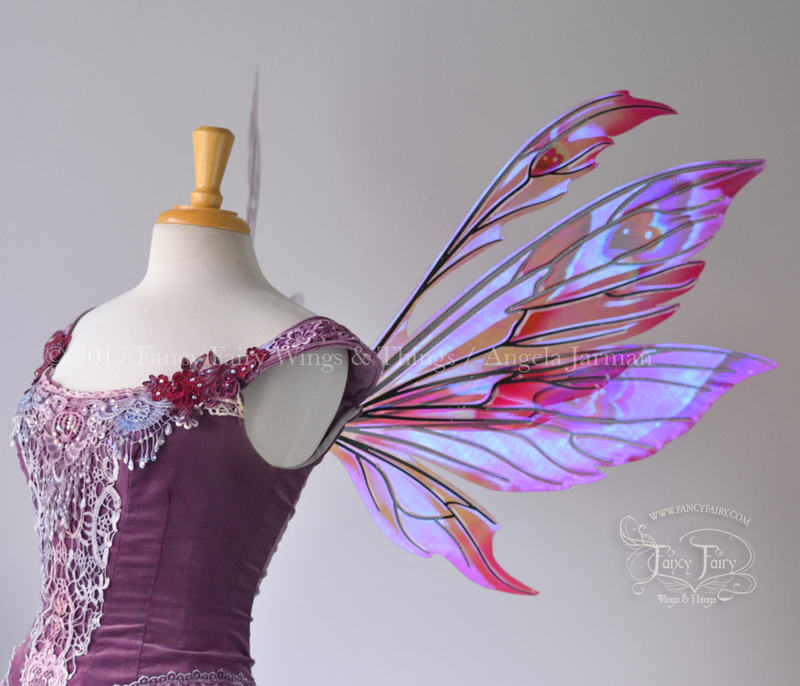 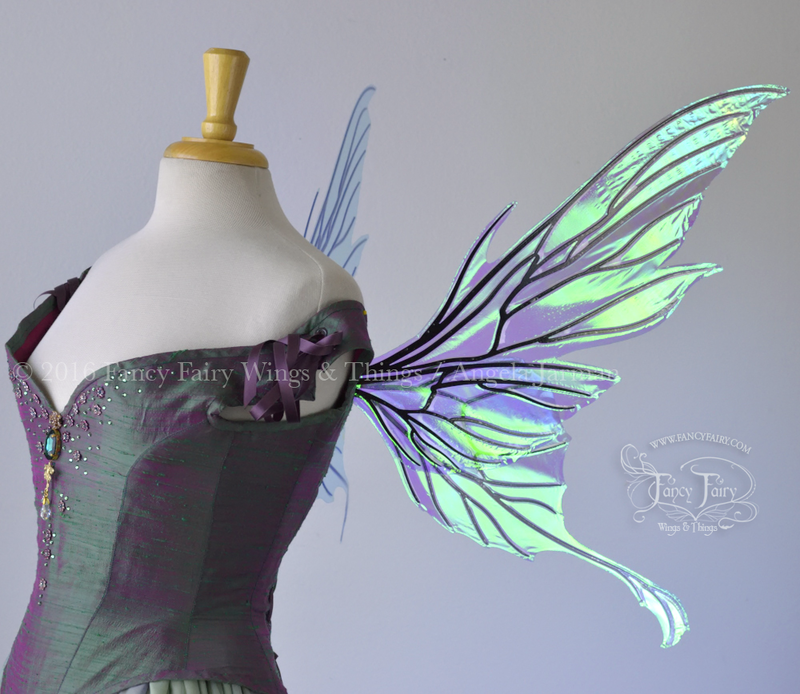 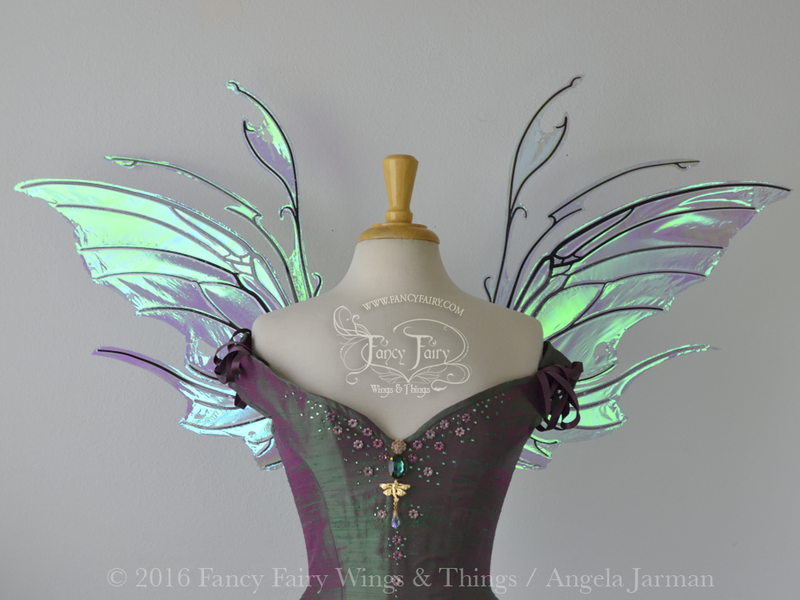 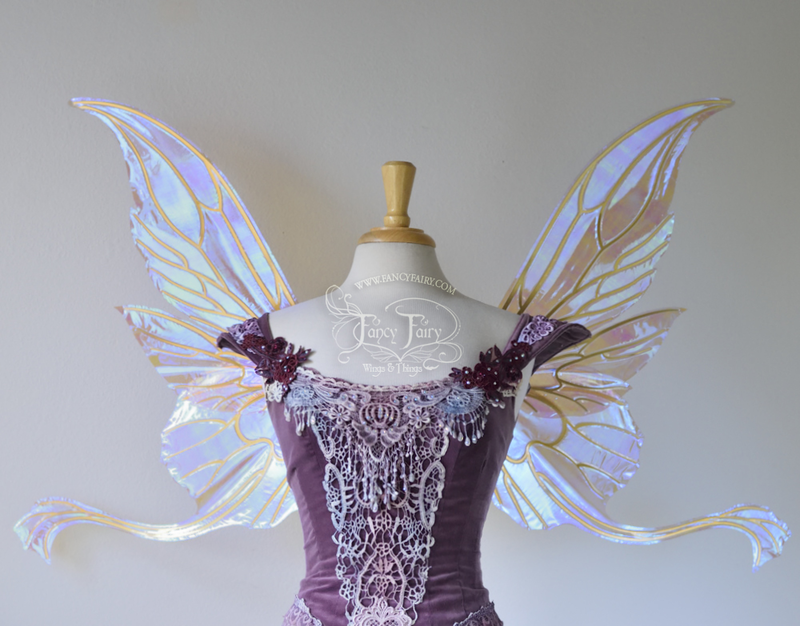 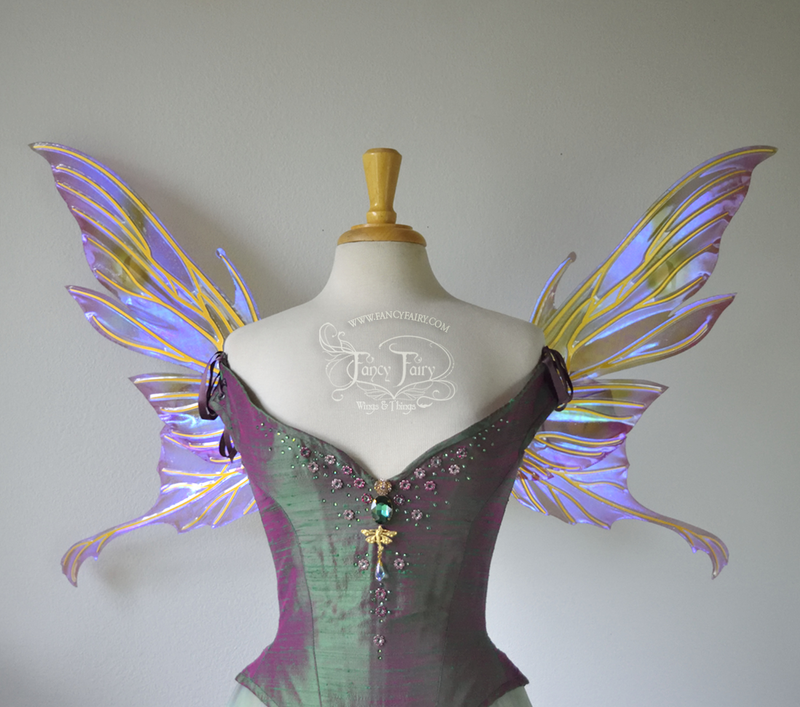 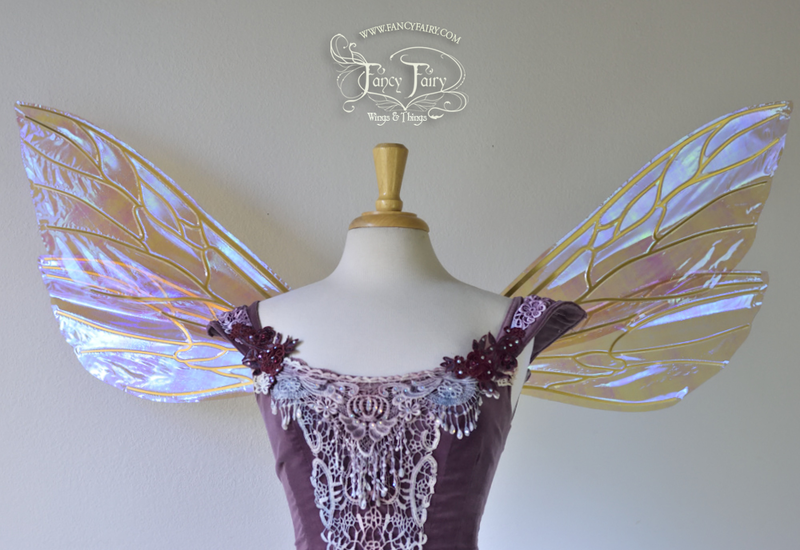 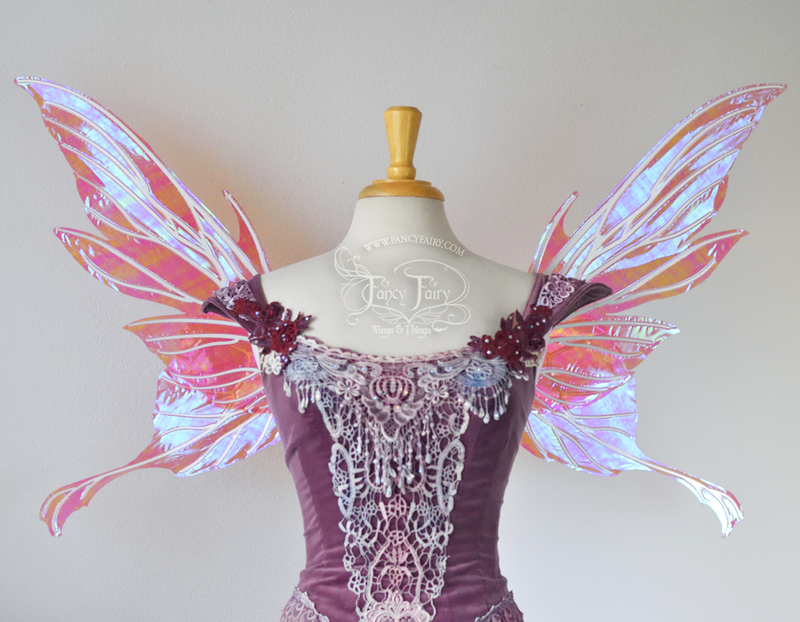 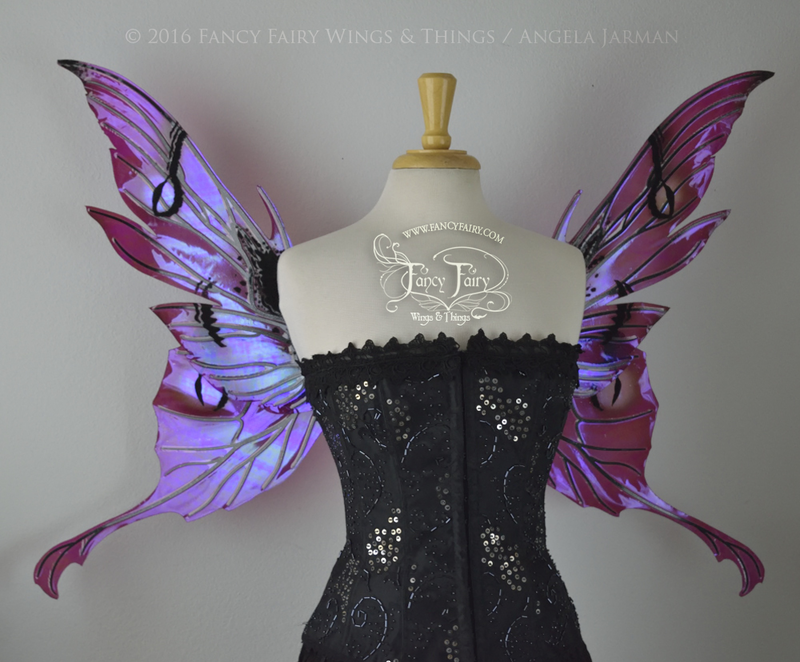 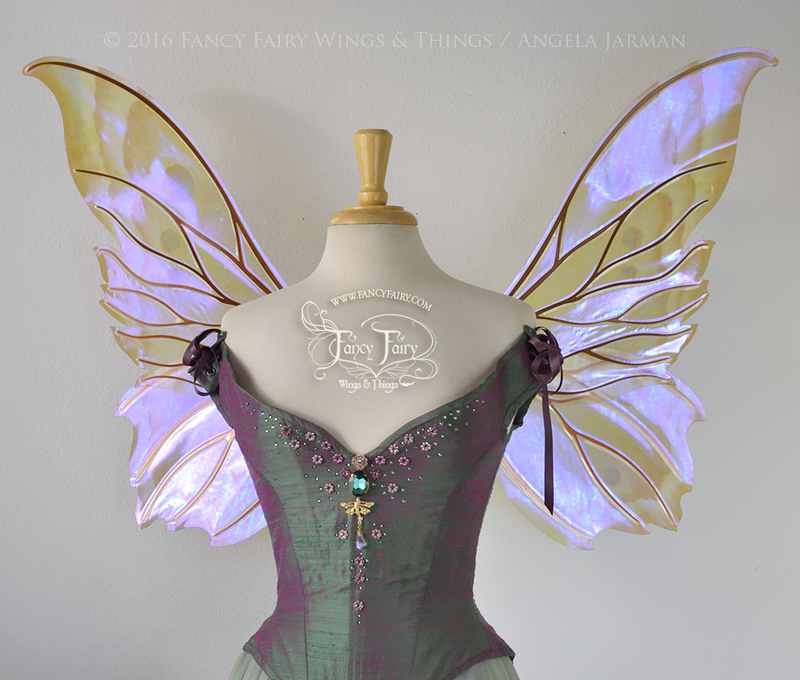 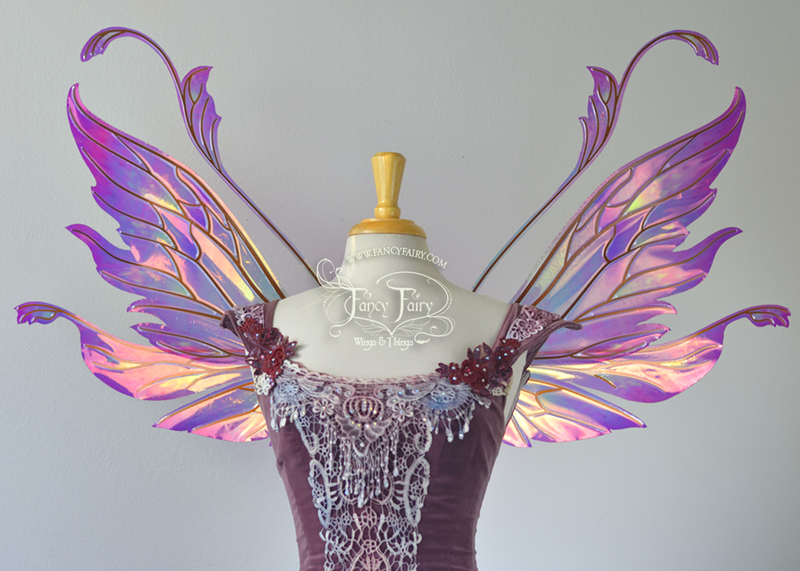 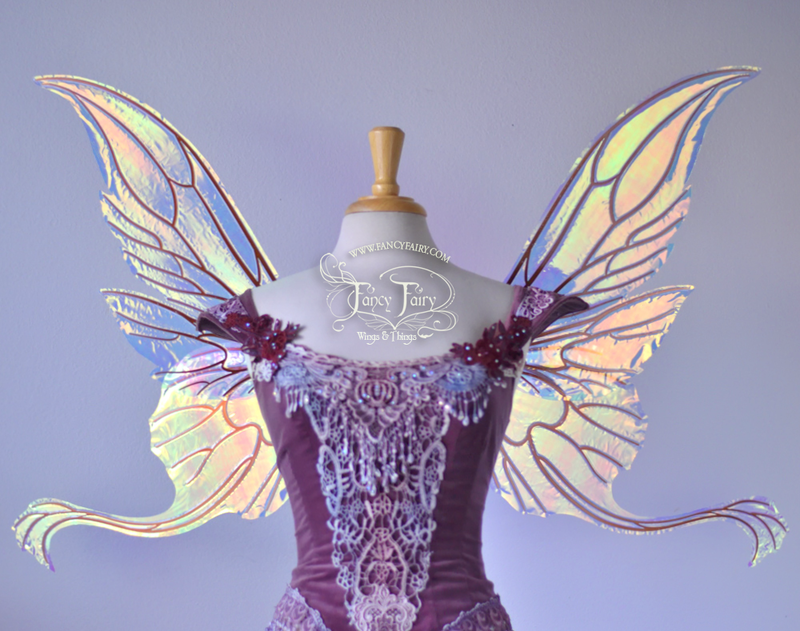 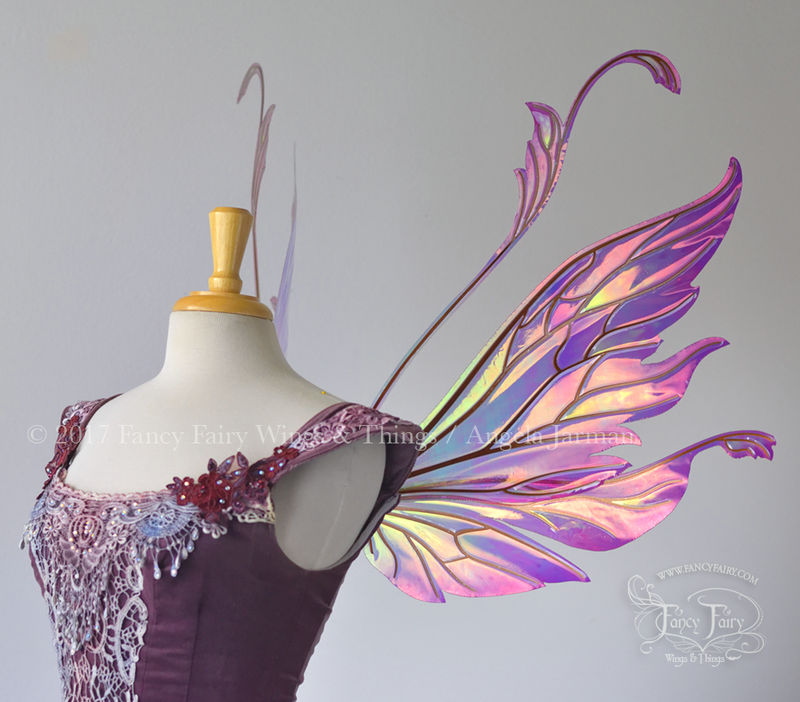 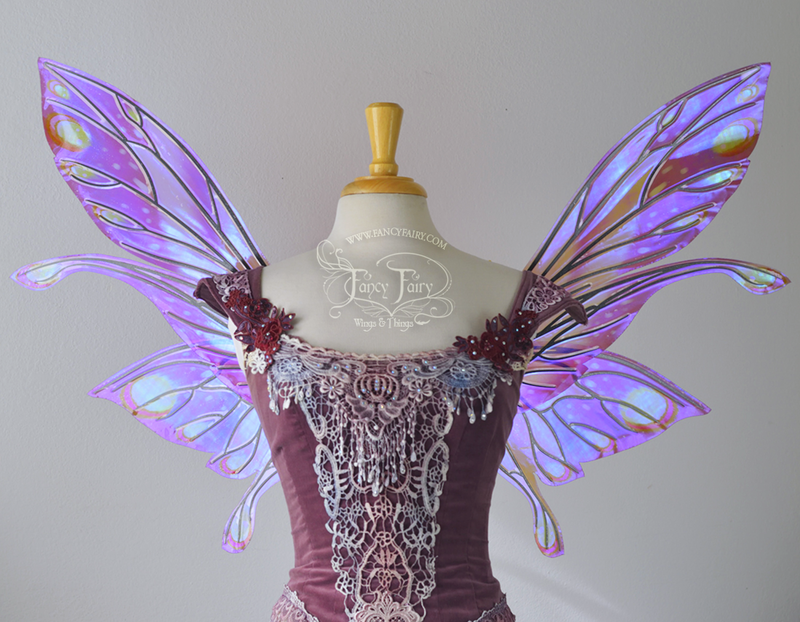 Having evolved from simple wire designs to elaborate originally designed cut aluminum framed wings, Fancy Fairy has spurred a trend in fairy wing making that continues to grow and evolve. 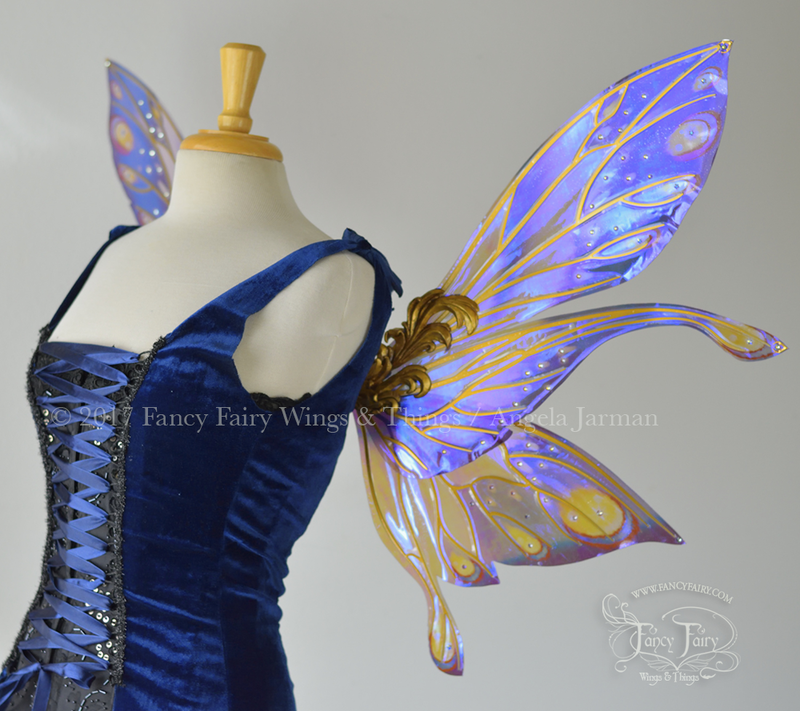 Photographers, entertainers, brides and cosplayers alike enjoy the quality and attention to detail that Fancy Fairy wings provide. 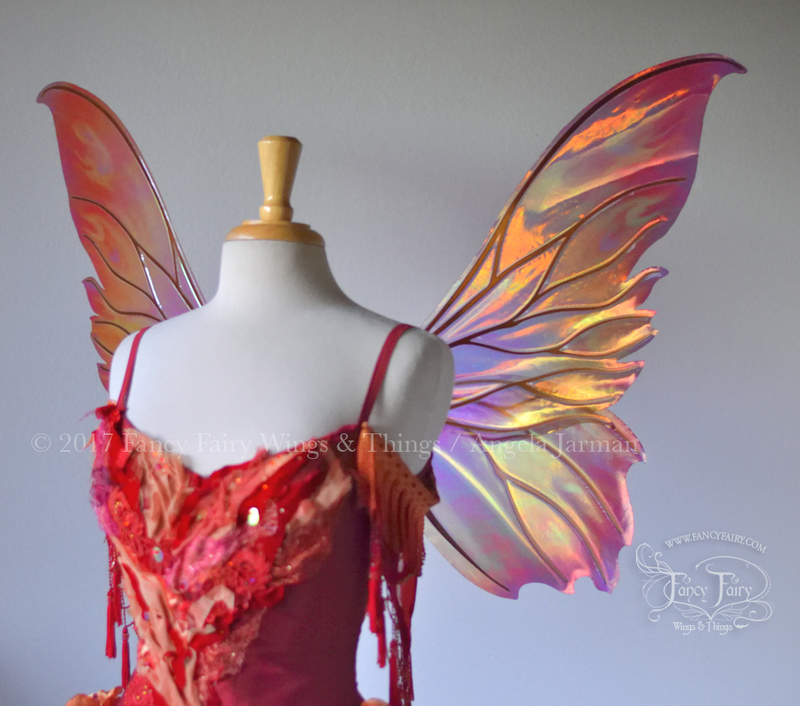 The supermodels, or Angels, of Victoria's Secret have worn FF wings in the Victoria's Secret Fashion Shows in 2014 and 2015, and Katy Perry donned a set in the viral H&M Happy & Merry campaign, putting FF wings in the public eye in a way I had only dreamed of. 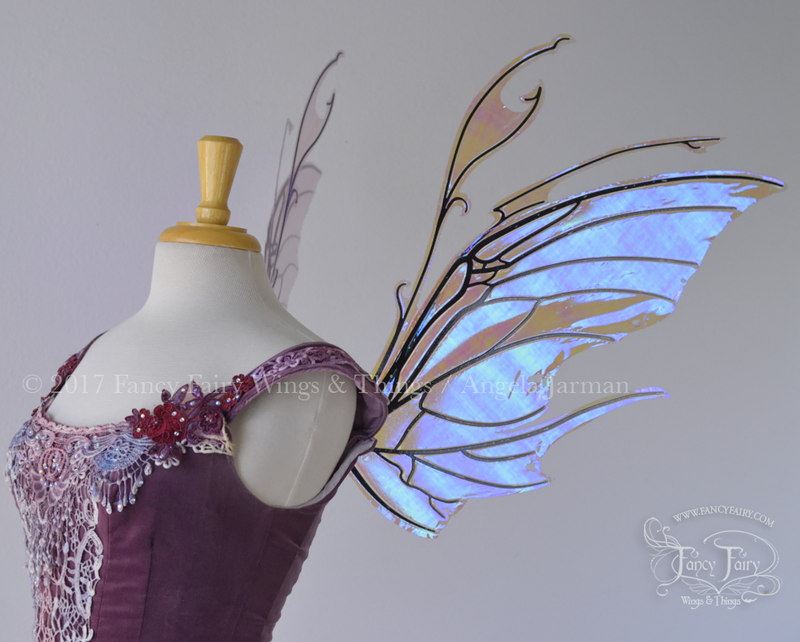 I continue to create original designs in wings and headdresses, offered as ready to ship with sale dates and times announced through my social media channels. 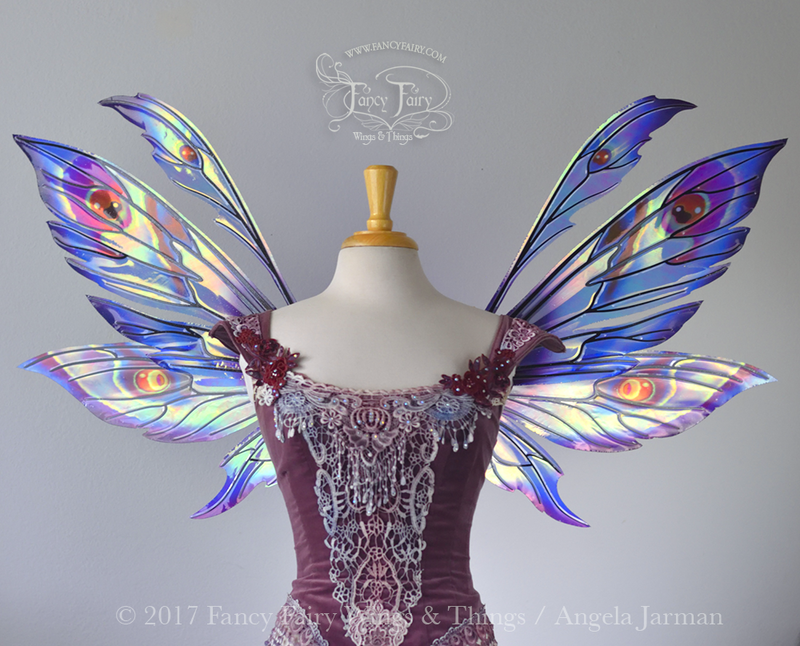 My mission is to transform ordinary people into the magical fairy beings they've always dreamed of with authentic looking wings that reflect a rainbow of colors, bringing your fairytales to life. 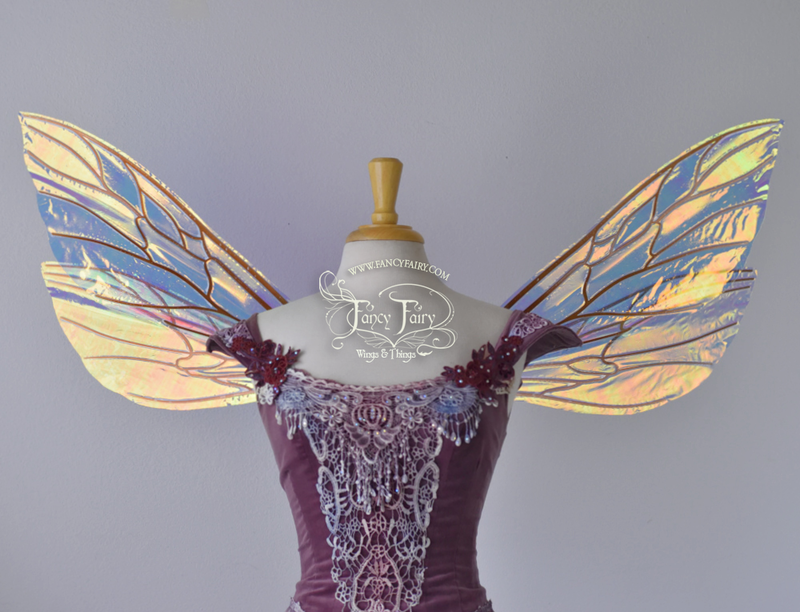 Click below to browse the store, and if we are out of stock fear not! 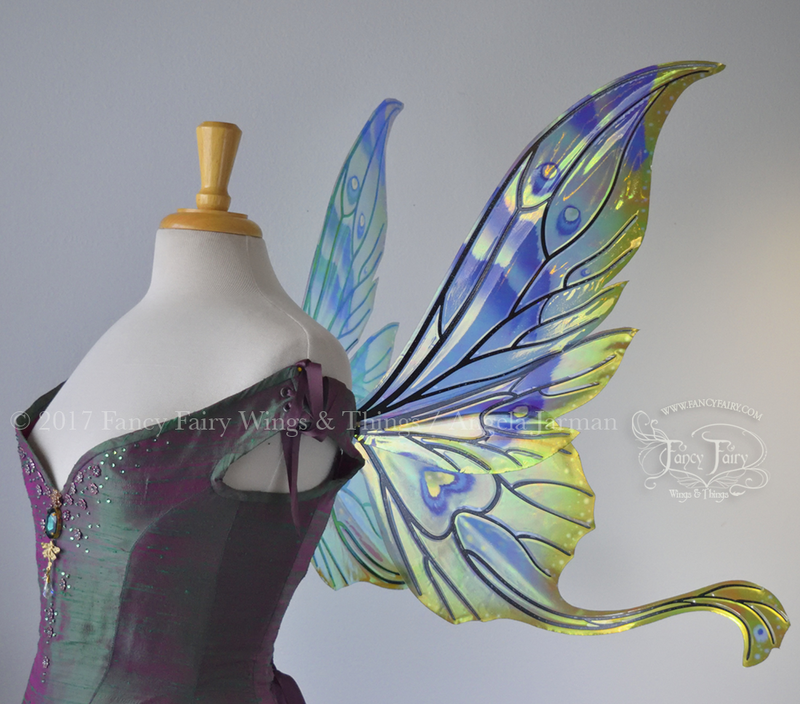 I will soon be announcing more pretties with a sale date and time, so make sure to follow my social media channels for updates and announcements.